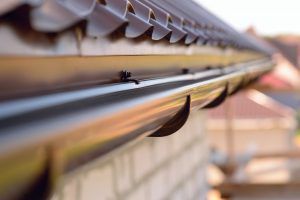 A lot of us never really think of our gutters until they start causing problems. Even though we all know that problems caused by clogged gutters are easily preventable, we still put off cleaning them as much as possible. We understand that they are easy to overlook or put off for another day, but maybe knowing what they do for your home will motivate you to keep them in their best condition. Rainwater feels nice on our skin, but they can be very tough on our homes, pavements, and gardens. Water can damage pavements, cause soil erosion, and cause wood rot. The gutter’s main function is to protect your homes from these scenarios. 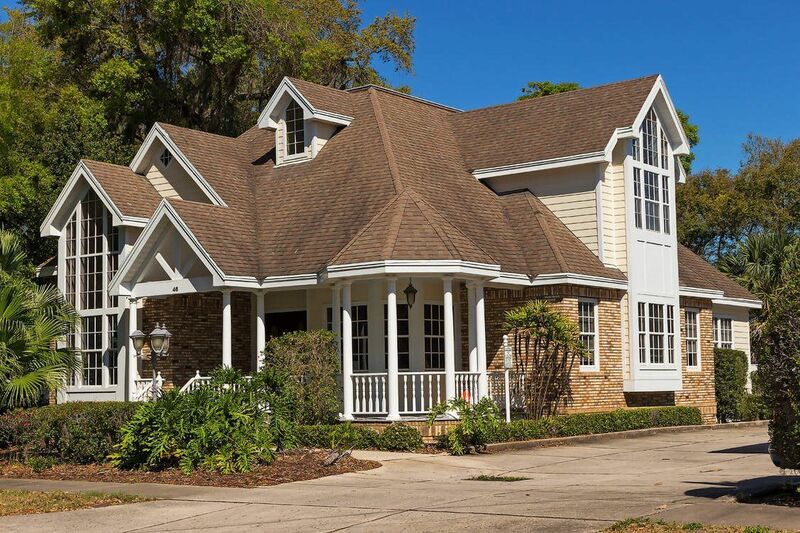 Gutters Help Maintain Your Home’s Facade And Overall Appeal. 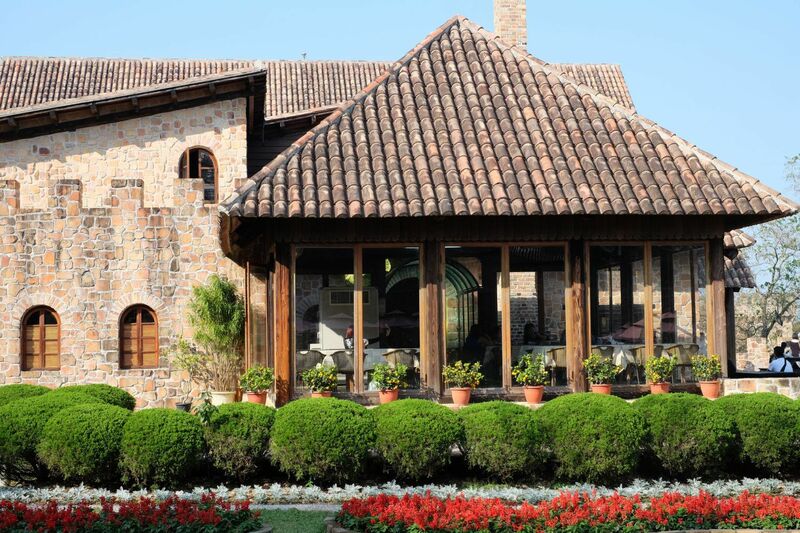 Maintaining your home’s looks helps maintain its value. Having a properly kept gutter system prevents water damage to your home’s siding. It also prevents unsightly water stains on stone masonry or bricks. Plus, the wear and tear of your overhead garage doors and exterior doors are lessened. Gutters Help You Have A Safe And Stable Home. Controlling the flow of water as it pours down on your property, can help keep the soil around your house intact. This prevents foundation problems as well since the top soil provides a protective barrier for your foundation. Flooding in basements and under houses is prevented as well. 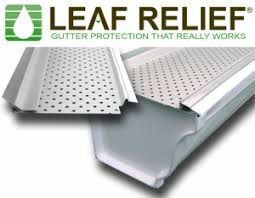 Gutters Help With The Upkeep Of Your Lawn And Pavements. With your soil kept intact, your turf and landscaping can be preserved. Your driveways and pavements can last longer since settling and cracking can be lessened. 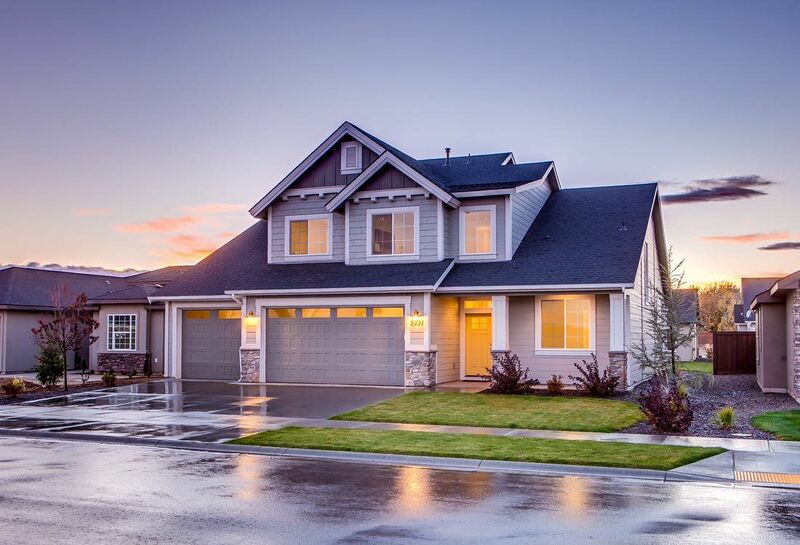 Having well-maintained driveways and pavements not only help with your property value, but they also lessen the risk of accidents such as trips or falls. You can reap all these benefits with properly maintained gutters. To help you reduce maintenance work needed, we can install gutter guards for you. Plus, we offer gutter cleaning services in Maryland. With Uncle Skeeter’s Roofing, Siding & Gutters you can rest at ease knowing that trained and insured professionals are checking and cleaning your gutter. Contact us today, and our friendly service representatives will gladly assist you.